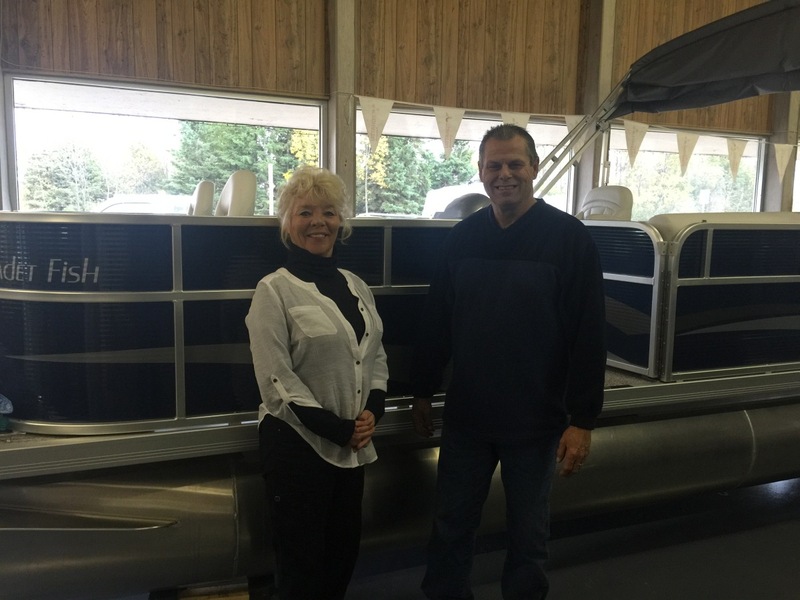 Escanaba, MI – October 12, 2015 – If you’re looking for a new pontoon boat, Weeres is the way to go. 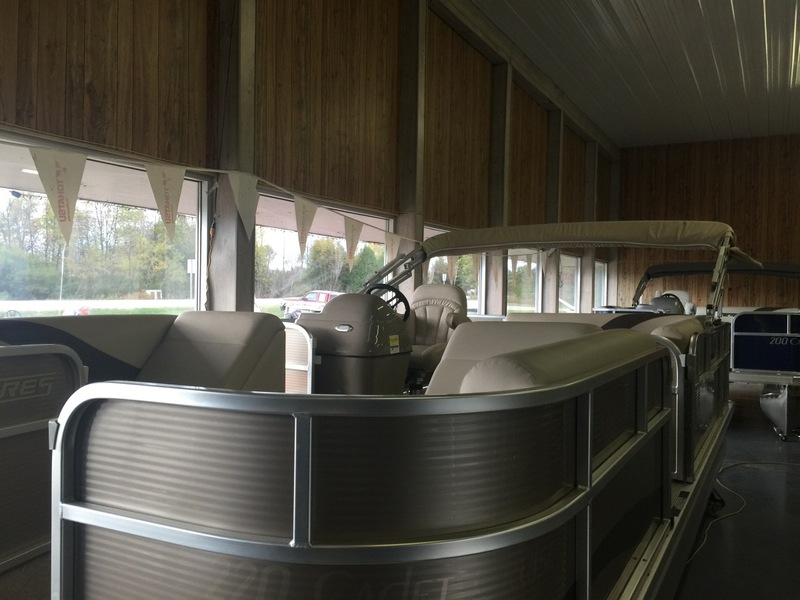 You can save thousands off your new Weeres Pontoon with wholesale pricing this week through 2 pm on Saturday, October 17th at Richards Boatworks, just south of Escanaba by the Ford River. 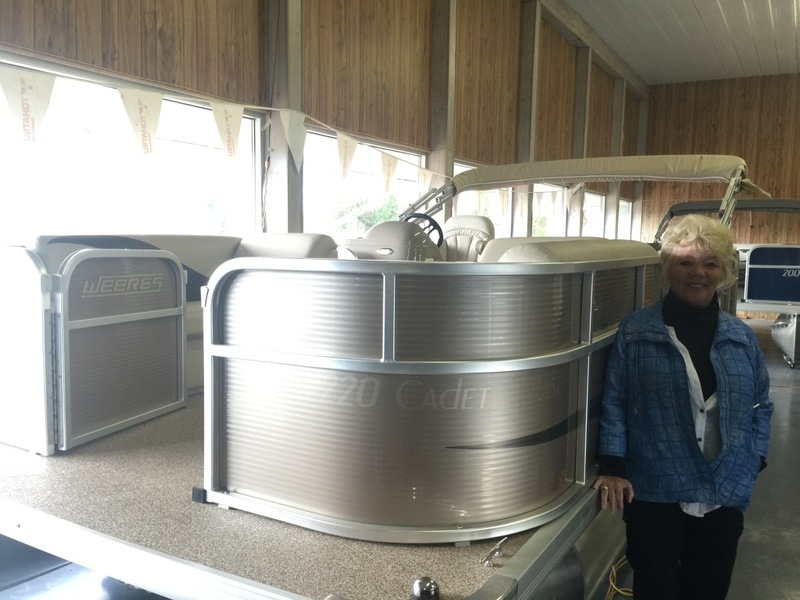 This beautiful Weeres Cadet Cruise 220 Pontoon Boat is one of the pontoon boats on sale at Richards in Escanaba. 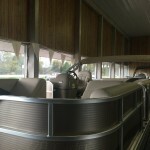 Weeres Pontoons are the original pontoon boat. 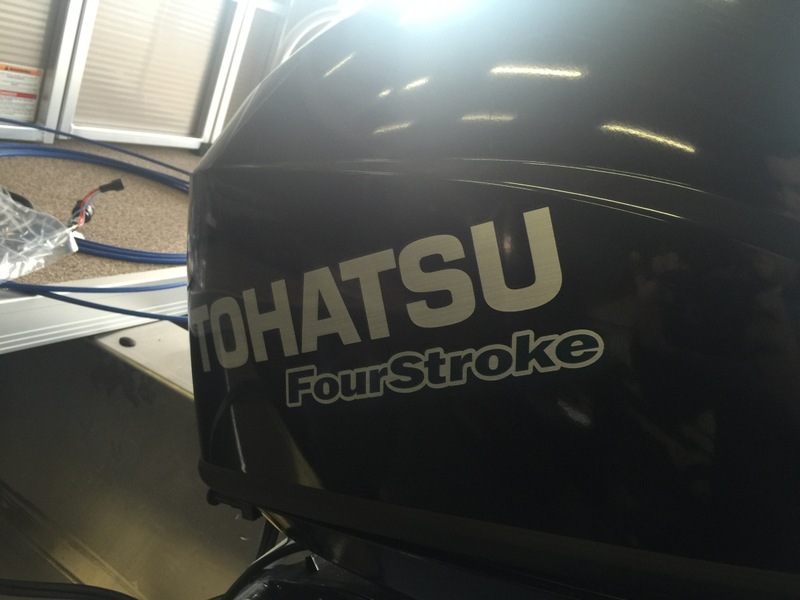 These quality boats are still hand-crafted in Ulm, Minnesota by dedicated craftsmen who use strict standards of quality and safety. 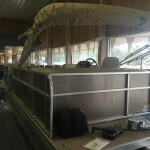 Weeres is the trusted name in pontoon boats because they’re the oldest. 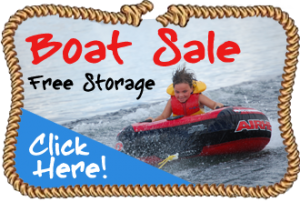 Buy a boat and get FREE indoor, heated storage for the winter! 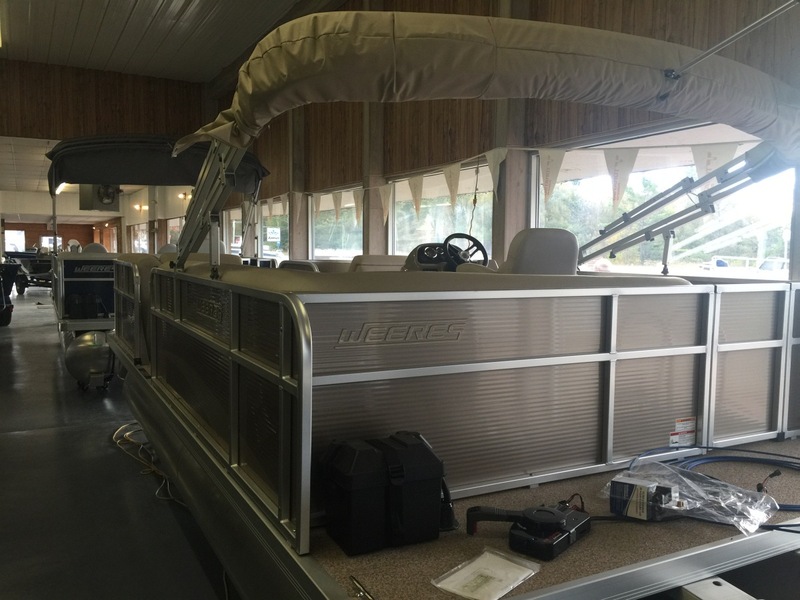 Imagine the lazy weekends you and your family could spend on the water next summer… or fishing your days away off your new pontoon boat… now, that’s what summer is all about! 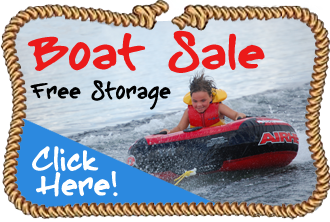 If you buy before the sale ends on Saturday, you’ll get free winter storage of your new boat. 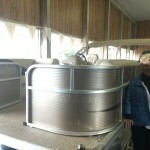 That’s FREE heated, indoor storage over the winter. 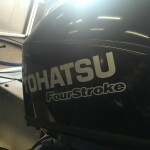 You’ll even be able to stop by the showroom in the dead of winter and check on your new boat. 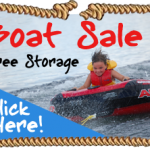 With wholesale prices this week, you could be paying as little as $164 a month for your new boat, so don’t let this sale pass you by! 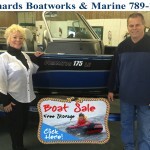 Call Steve at Richards Boatworks and Marine to save your boat today at (906) 789-1009! 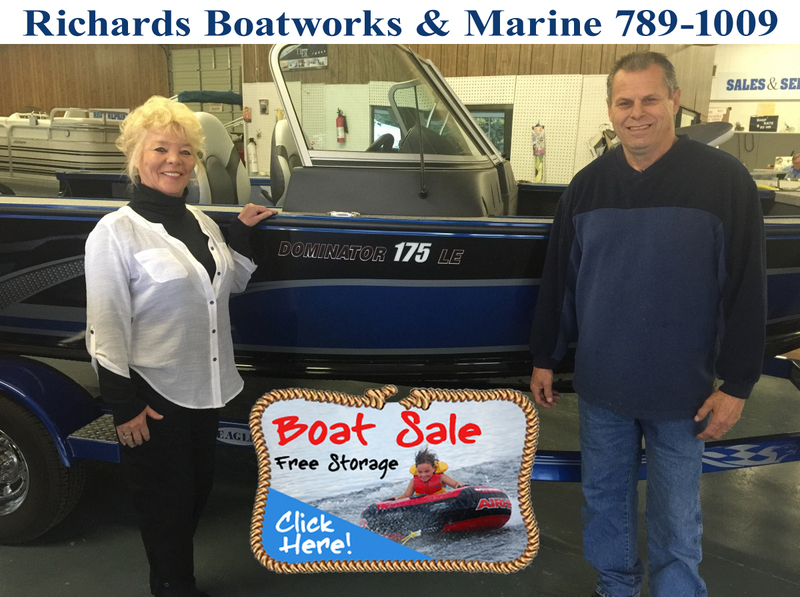 Stop by Richards Boatworks & Marine, just south of Escanaba. Save Thousands on The Weeres Cadet Cruise 220 at Richards Boatworks!